We stand in line for various new smart phones. We have to decide between multiple versions of coffee. There are literally too many TV shows and movies to watch. Too many pod casts, audio books, and musicians to listen to. 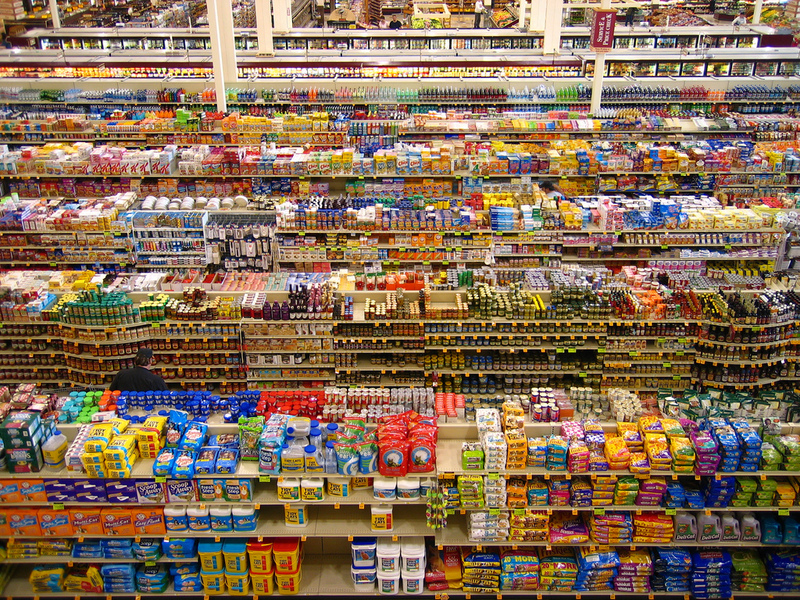 Giant grocery stores where you practically need a GPS to find your way around. I just wanted an apple. Sure, there are 20 varieties. Aaaaargh. Huge malls where you need maps, like you’re on an Indiana Jones adventure. Clothes, shoes, jewellery, cars, toys, restaurants, tablets, bars, news, clubs, blogs, theaters, social media, stores, computers, alcohol, laptops, medications, make-up, information, games, video games, apps, services, oh my! We’re destroying our future and our children’s futures so we can have stuff. We’re being controlled by our ability to choose. 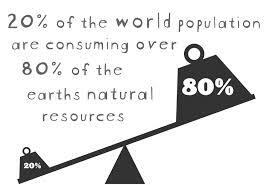 Scarcity is unknown to too many of us. It’s difficult to even comprehend people still live in squalor with no safe water, no heat or cooling, no medical care, selling themselves, dying, even selling their children for food. Comfort and abundance has lead to sloth, entitlement, intolerance, apathy, and waste. The less you have the more you appreciate it. People dreaming of winning the lottery are often happier than those who win it. Ever been eating something delicious and realize it’s almost gone? Those last few bites are savoured. Reading a book, watching a show, time with family or friends – all taken for granted until you realize they’re almost over. You’ll actually use less toothpaste as the tube empties, without conscious thought. The last days of your vacation you’ll do more. You’d think we’d be happier with more things, more choices. If stuff made us happy why are more people on meds for stress and depression with higher debt, more drama, more shopping, more self-help books, more diets…apparently more isn’t always better. If you have one glass you will take care of that glass, cherish it because otherwise you will have difficulty drinking. If you have one pair of shoes, you will treasure those shoes for without them you will walk in bare feet. I’m not advocating poverty, just moderation. The ‘M’ word was more popular before we were told by corporations selling us stuff that we needed more stuff. I love having the ability to choose, but there comes a point, especially with products and services that super saturation directs us to confusion, stress, worry, and disorder. 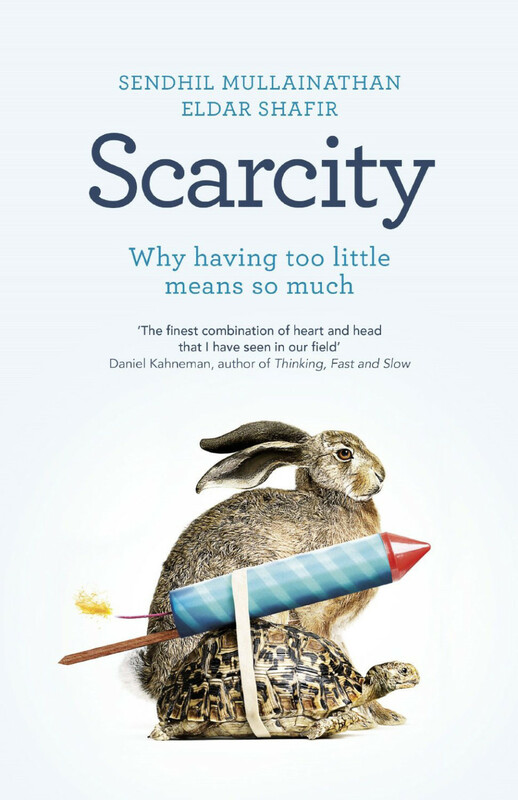 The book Scarcity: Why Having Too Little Means So Much by Sendhil Mullainathan and Eldar Shafir (Times Books/Henry Holt and Company) is a well-written, amusing, comprehensive explanation with examples of why scarcity is so important. Scarcity in all forms. I borrowed it from the library…one less book. My Pleasure, I only reply to “SERIOUSLY” good blogs..
Donna- a wonderful post. So very true on all points. We very much need to be far more aware of the difference between ‘needs’ and ‘wants’- particularly those wants that might be ‘encouraged’ by marketers and anyone else who stands to benefit from our mindless over-consumption. I may have to go check that book out – I’ve learned not to give people too many options, in anything, as they can’t make a decision then. 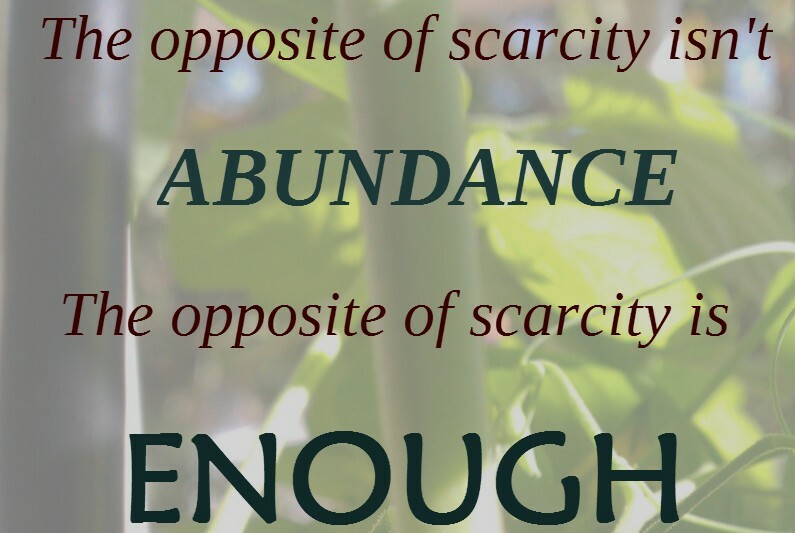 I like the idea of Scarcity. Sounds like a wonderful book! D. Parker has a great way of explaining things….